Mill+ production coordinator Ben Burdoch attended the London leg of this year’s Kaleidoscope World Tour and we caught up with him to hear all about the latest in virtual reality innovation, demos and discussions. Tell us about the festival overall? The Kaleidoscope World Tour is an annual event series, created to showcase the best in virtual reality and immersive experiences, all created by independent artists from around the globe. The festival is made up of the most original, diverse and inspiring pieces of work - these are the sorts of projects that are offering a real contribution to the art of virtual reality. Stopping off at ten cities around the world, I managed to catch the London stop of the tour to check out the work and experience the latest trends emerging in VR. Tech wise…what was on offer? The event featured work created for all of the big players – GearVR, Oculus Rift and HTC Vive. 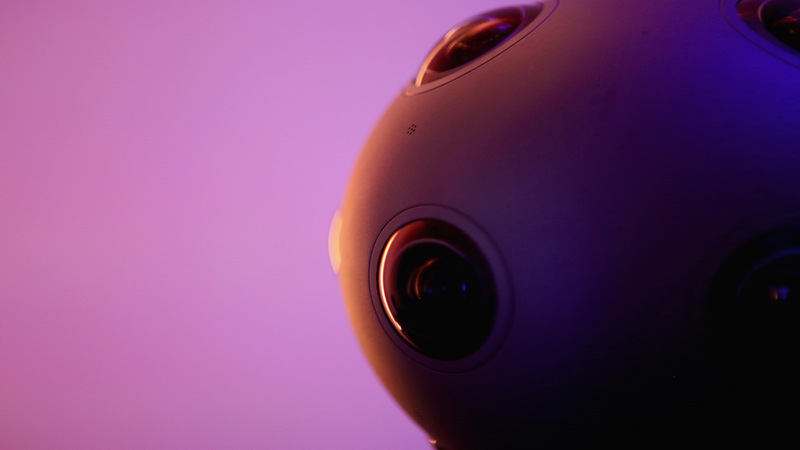 In addition to the headsets, excitingly, Nokia’s latest ‘OZO’ 360 camera was also on show ahead of its launch this week as the world’s first Virtual Reality camera system. There was an impressive range of work on show but the stand out theme and takeaway from the event was storytelling. I’ve tried out a number of Virtual Reality experiences, and I think it has taken a while for the medium to effectively embrace traditional storytelling. What was great was seeing the contrast of traditional live action films alongside animated shorts as well as some more abstract experiences on the side. 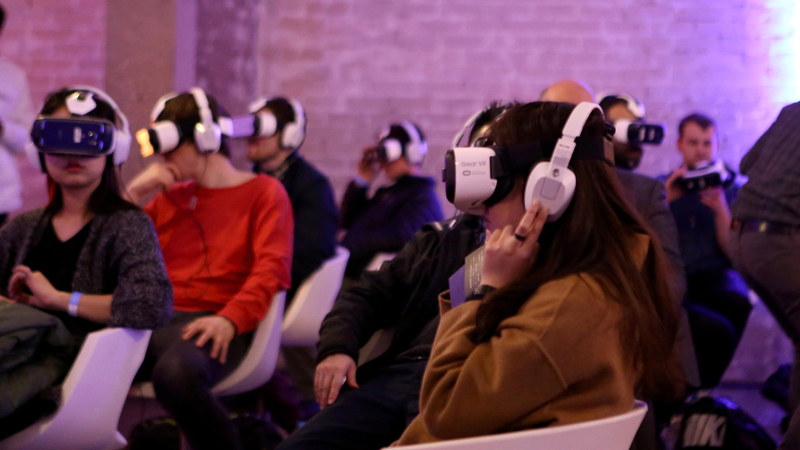 The combination of the quality of work and the fact that film festivals such as Sundanceand Tribeca are now embracing VR storytelling proves that it is very much having its moment and will continue to influence and grow in this space. What were the stand out experiences? I had another go on ‘Tilt Brush’ created for HTC Vive, which offers an enhanced experience provided by the two controllers. Much like when we showcased it at The Mill, it was a huge hit with the crowd with queues out the door. For me though, the standout experiences of the evening were on the GearVR. 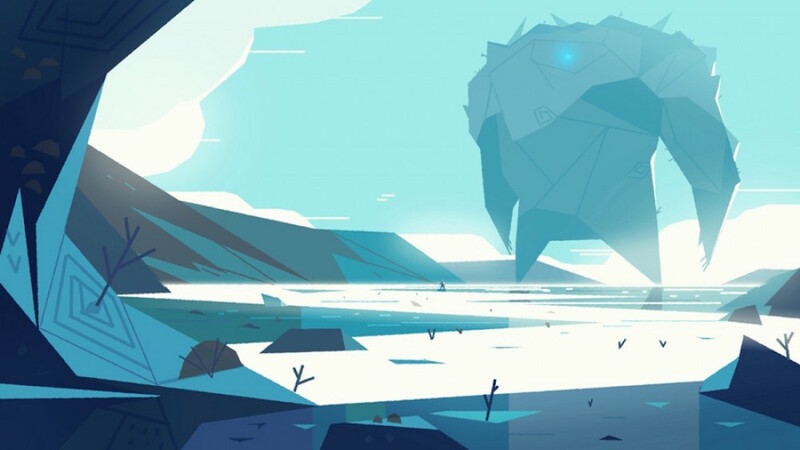 The first of those was ‘Colosse’, an incredible animated short created by Nick Pitton. Having already being blown away by the original animation style and story, the VR element really added to the experience. The scenes were carefully thought out and cleverly framed to aid the pace and tone of the story and I’ll definitely be looking out for a longer version from Nick and the team. Another project to note to was ‘LoVR’, an animated film (scored by the genius that is Jon Jopkins) that takes the viewer through an abstract portrayal of the brain during the stages of one person falling in love with another. As well as featuring impressive animation, the complex camera work was incredible and Jon’s score was a huge part of the experience, so all in all an absolute winner. The tour is continuing throughout the year in major cities across the globe, so whether you’re a VR pro or totally new to this exciting storytelling medium, I’d highly recommend going to check out the amazing work on show. More information about the tour and what’s coming up can be found here.